Dead Seals Now Washing Up on Shores of NH, Mass. 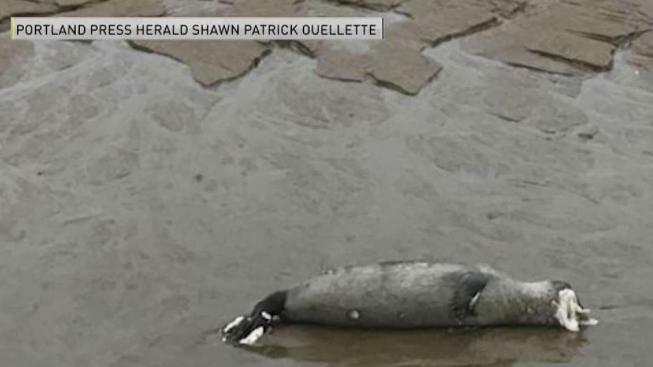 As more dead seals wash up on southern Maine beaches, scientists with the National Oceanic and Atmospheric Administration (NOAA) say a sudden and unexplained seal die off is spreading to New Hampshire and northern Massachusetts. There's no danger to humans because the virus that causes distemper in seals is not contagious, but the virus can affect pets.